This bulky book of 1980s Avengers material is an anomaly, as most of the earliest Epic collections focussed on tales not previously available as graphic novels. 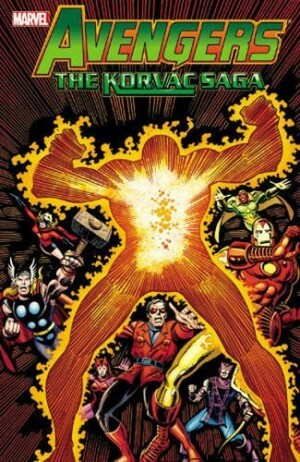 This exception is probably in preference to reprinting the long unavailable and much admired title story, but also incorporates The Once and Future Kang. 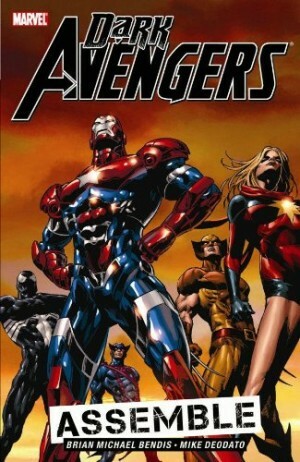 It represents the peak of Roger Stern’s period writing the Avengers. There’s a decent Secret Wars tie-in, but otherwise the opening issues here are average, marking time, the primary plot motivation being the Avengers taking in Sub-Mariner as a member. There are public protests, given the Atlantean monarch’s history of aggression against the surface world, and alpha-male clashes with Hercules, previously the team’s undisputed powerhouse. This more ordinary content benefits, as does everything else, from the art team being John Buscema’s pencils inked by Tom Palmer. Is there anyone whose work Palmer didn’t supply with a grace and sophistication while still letting their individualism shine through? Brute power is key to much of the material, and Buscema’s distillation of his influences endows the assorted half-naked men with a Greek athleticism with the semblance of classical illustration. Looking at page after page of pure quality, it’s difficult to believe that Buscema hated drawing superheroes. Kang’s story is a complex unthreading of alternate timelines, with a covert council of Kangs from assorted alternate futures executing their less competent counterparts. Co-operation, however, isn’t on the agenda for very long, although if your objective is ruling throughout time perhaps involving your greatest enemies isn’t a great starting point. 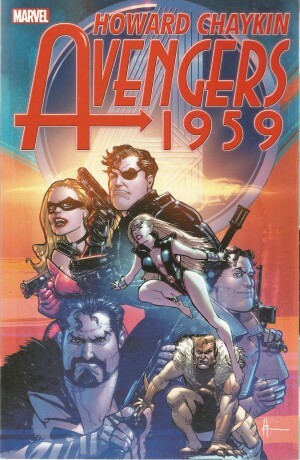 Stern, though, weaves a bittersweet tale of deception and betrayal, cleverly working in reference to the Avengers’ second adventure, and leading to a clever ending. ‘Under Siege’ is even better, starting with the premise that all too often the Avengers are successful because they’re many and control any circumstances. What, however, might things be like if an entire army of super villains attacked them in their headquarters? A few slower chapters show Baron Zemo’s recruitment of the Masters of Evil amid soap opera scenarios for the Avengers, but they lead into what becomes a desperate battle with a considerable cost. 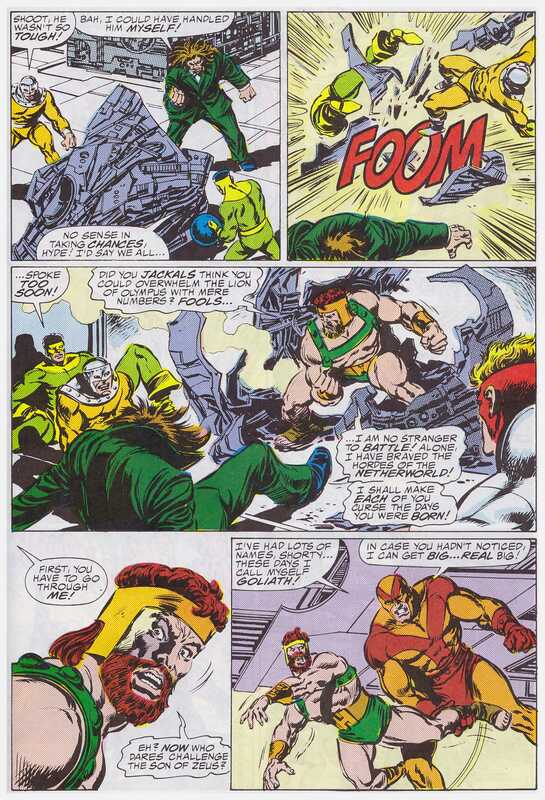 Stern’s characterisation of Hercules over the preceding pages comes home to roost, and the extent of the brutality with which Avengers butler Jarvis is attacked still shocks. 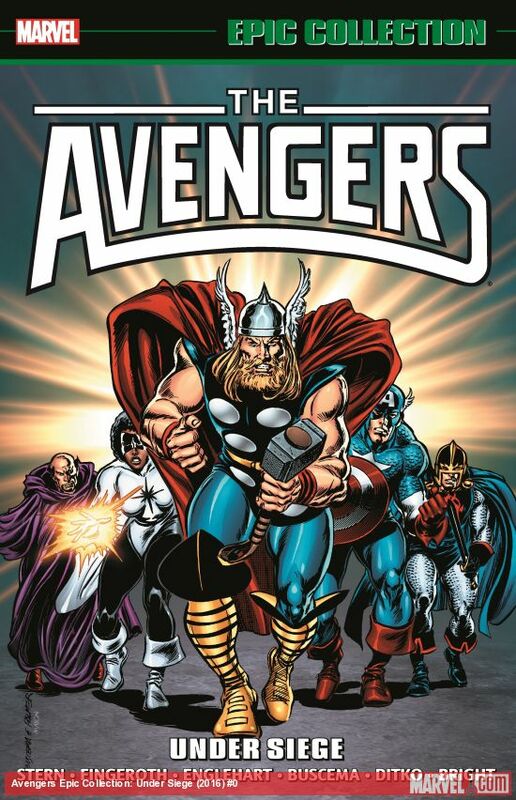 Small elements could be improved, the Avengers’ salvation arriving via an outsider is one point of contention, and overall elements of the writing style such as self-reflective and occasionally expository thought balloons do concede this book’s 1980s origins. Overlook that and you’re left with what are still two very good superhero stories surrounded by still better than average material. 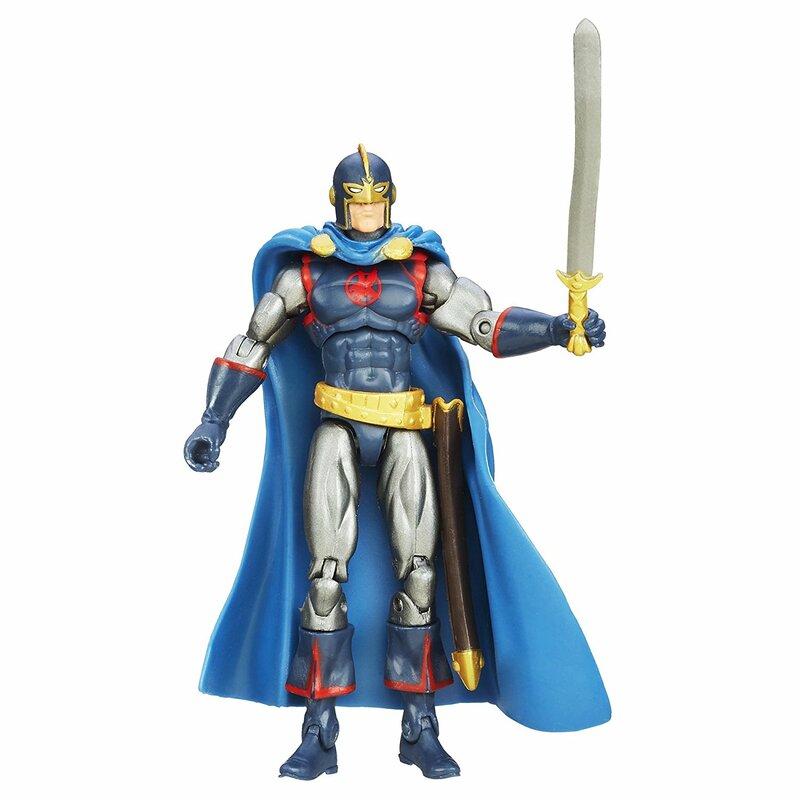 It also contains the germ of what would become the Thunderbolts. 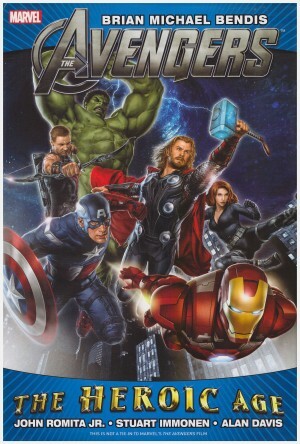 Rather strangely Marvel have used a cover prominently featuring Thor, who plays little part within, and which formerly graced the collection of material directly following this content, Assault on Olympus. This is now incorporated into the next Epic Collection, Judgement Day.